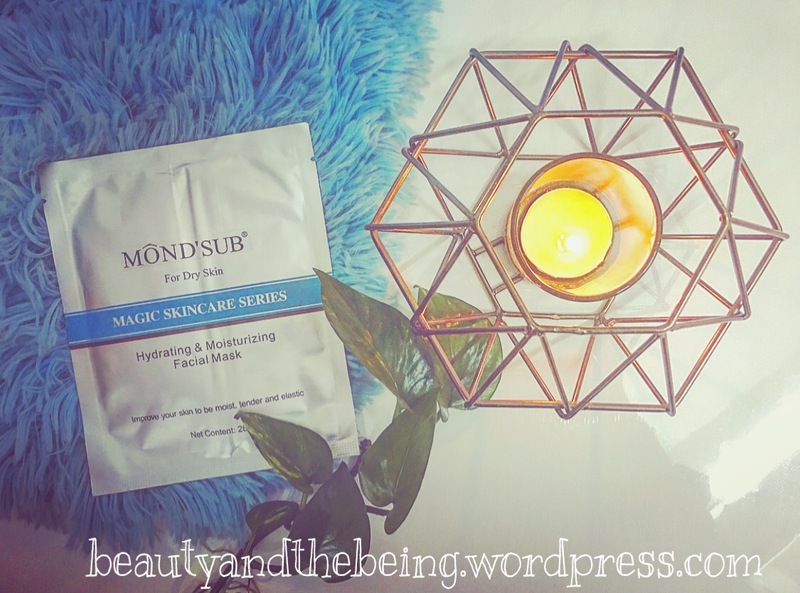 Carrying on with my sheet mask series, today I’ll be sharing with you my thoughts on the MOND’SUB Hydrating & Moisturizing Facial Mask from their Magic Skincare Series. MOND’SUB Hydrating & Moisturizing Facial Mask can promote skin’s metabolism, balance skin nutriments and water, replenish skin fully, instantly make the loose and dry skin back to moist, tender, white and smooth, bringing you a charming appearance. The highly effective anti-ageing facial mask is an intensive treatment which helps by lifting and nourishing the skin. It can promote the natural collagen production, give you a glowing look. This product can gradually release the nutrients under the body temperature and permeate quickly into the skin, providing skin with the nutrients and moisture needed. Let me just be very frank with you guys – this mask does what it promises, but it’s not my favourite. 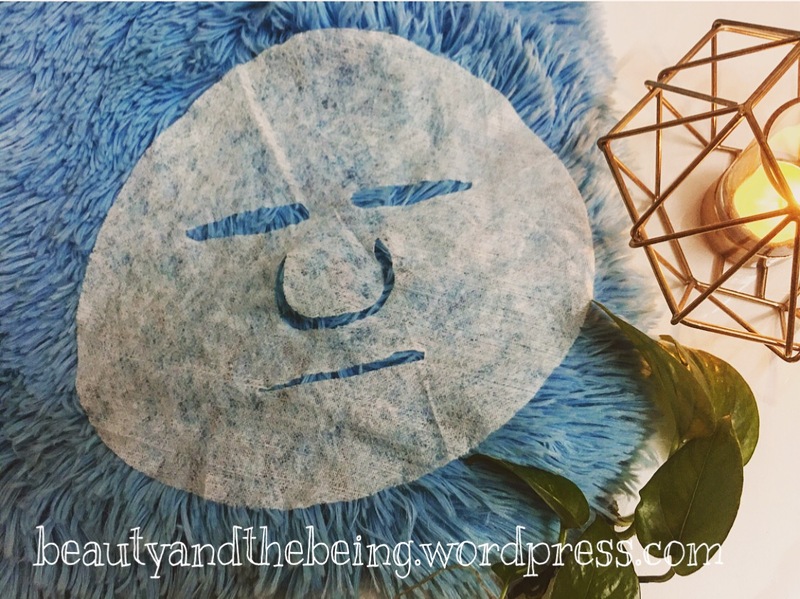 I’ll start with the positive – the sheet mask, like all the Mond’sub masks I’ve tried so far, is drenched in essence, which is a HUGE plus in my books. 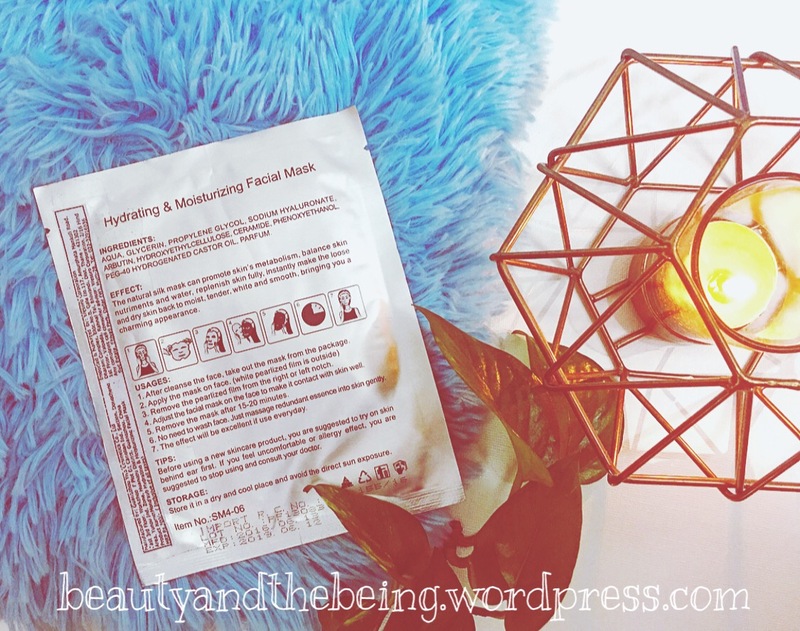 If i’m taking time out to pamper myself with a sheet mask ever so often, then I really want it to give my skin that moisture boost it promises… the MOND’SUB Hydrating & Moisturizing Facial Mask does that. The mask has no fragrance, again a big plus, especially for those who don’t like to use scented skincare products. The essence does not drip everywhere on you, neither does the mask slip or slide around – great if you’re the kind of girl who likes to do daily chores while having a mask on! Now coming on to the reasons why it’s not my favourite or the best mask from Mond’sub – this mask was not a good fit for my face shape. The eye holes kept poking in the corner of my eyes and the mask literally covered my upper lip. I was worried about getting the essence in my mouth….not a great feeling. One way to deal with that is to just close your eyes & lie down for 20 minutes while you have the mask on. The other thing I wasn’t very happy about was that the essence was very sticky & I’ve said this before – having anything sticky/tacky sitting on my face bothers me in skincare products. Having said that, I found a way to make it work – I placed my hands under cold running water and just massaged the sticky essence into my skin. The water helps the stickiness to go away and lets the essence penetrate into the skin. I would recommend doing it 2-3 times in intervals until you feel all the essence sitting on your skin has been absorbed. Repurchase – If I’m honest, no. Recommend – If you have very dry skin that needs the stickiness to really deal with dry/flaky patches, then Yes. If you’ve got oily/combo skin & are not a fan of sticky essence, then No. 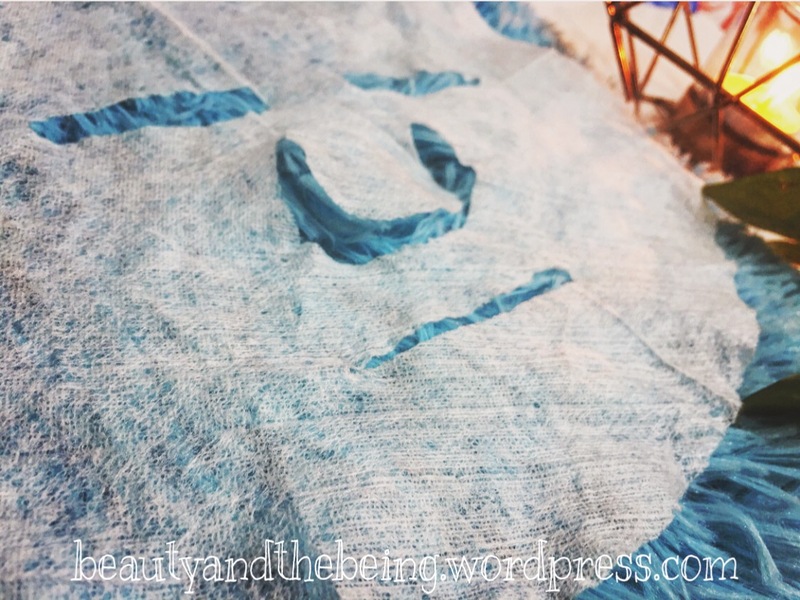 I think the Mond’sub Hyaluronic Acid Instant Cool Moisturizing & Brightening Facial Sheet Mask is AMAZEBALLS & would be my personal pick over this one.